I’ve always thought that the whole process of vegetable growing was a little long-winded. Don’t get me wrong, I love the process. Seed sowing, watering and nurturing, and then enjoying the fruits (I mean veggies) of my labor. But it takes a while, and I’m the impatient type. Are you? 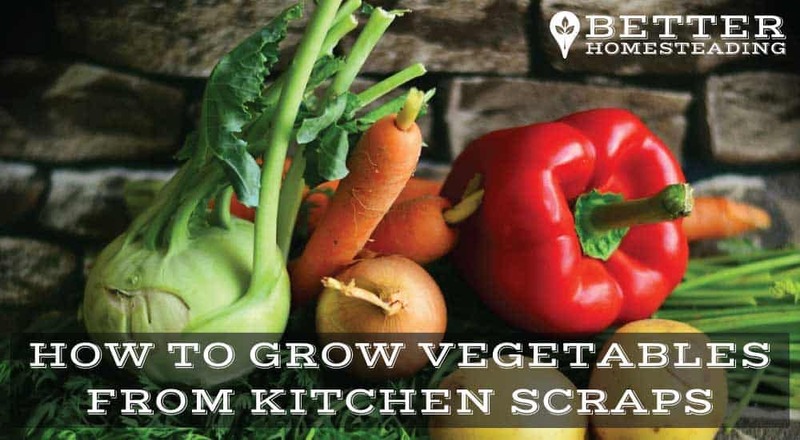 This article is going to show you how to grow vegetables from kitchen scraps, and the list of possibilities is pretty big. I always looked at those scraps that I’d removed when prepping vegetables in the kitchen and thought that there must be a way to grow those. I knew it, but never did anything about it. Somewhere in my subconscious mind, I remember doing it at school (back in the 70’s). Getting a saucer with some wet paper towel on it and cutting the top off a carrot and placing it on the wet paper. Keep it watered and low and behold, the thing grew. For anyone who wants to try this and get some real results, I mean real food to eat, then this article is for you. Anything that can be done to cut down on that grocery bill has got to be a good thing. And let’s not forget those people living in high-rise apartments where there literally is no garden to plant vegetables. So let’s forget tossing all the vegetable clippings into the trash or compost bin, for now, let’s focus on turning them back into vegetables that we can eat again, and again…and again. The list if vegetables that will regrow with a minimum of effort is pretty large. All they need is some basic nurturing, some light, fresh water every few days, and they’ll regrow. Windowsill plants from kitchen scraps, who’d have thought it? Just to excite you, here is a list of 10 plants that can grow from kitchen scraps. Some are easier to grow than others but have a crack at them. I’ll discuss how to grow each of them in a moment. 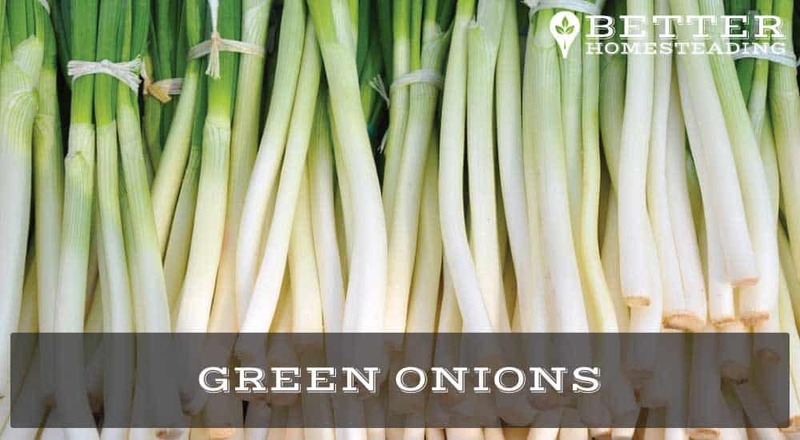 Green onions, Scallions, Spring Onions, whatever you want to call them are one of the easiest vegetables to regrow from kitchen scraps. To get started growing your own organic, healthy green onions, all you need is a jar. Cut the root end off the onions. leaving a half inch or so section of the onion intact. Drop these into a jar and give them a shake to get the root parts pointing downwards. Add enough water to cover and leave them on a window sill, change the water every couple of days to prevent things getting moldy, and voila, new, fresh green onions every week or two. Simply rinse (literally!) and repeat. Alternatively, transfer them to soil after a week and harvest when fully grown. As a lazy gardener, for the most part, I like to just keep them in a glass of water, they grow great that way. Leeks are just like massive green onions for giants, aren’t they! So it comes as no surprise that the method for growing leeks from kitchen offcuts is pretty similar, other than needing a larger jar. Well, there is an extra step you can use. Leeks, being a lot bigger and heavier than green onions, can need a bit more stability when growing in a jar. If you have a large diameter jar, you can certainly start off as per the green onions, but often it’s simpler to get a couple of toothpicks or cocktail sticks and stick them through the off-cut that you plan to grow. So you’d cut as normal, but leave an inch or so of the bulb (roots intact). Then push the sticks through so you end up with a cross-like configuration. 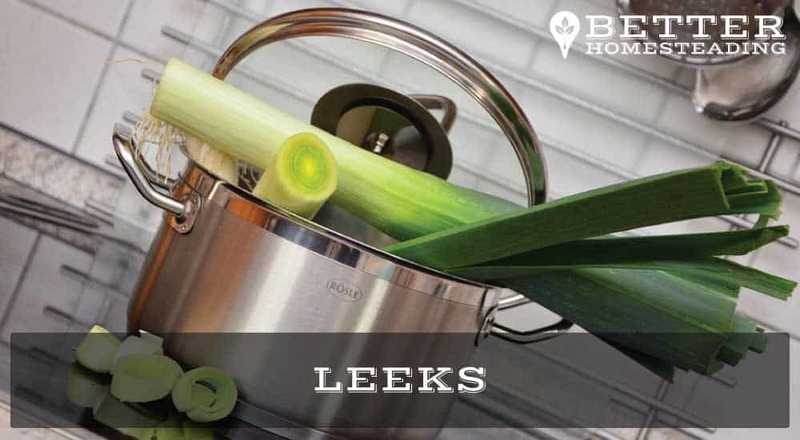 Depending on the diameter of the leek you may need 2 or 4 toothpicks. What we are basically trying to achieve is to be able to suspend the leek bulb in the jar, with the roots dangling into the water. The crazy thing for leeks and green onions is that they keep growing, you can just harvest the tops to use in your cooking, it’s super cool and easy. There are many herbs you can regrow at home in water or a mug. Basil, Cilantro, Lemon Balm, Mint, the list is pretty well endless. When you buy herbs from the grocery store, just retain the root and a few leaves on one stalk, and stick it in a glass of water. Give them good light on a bright windowsill and be sure to change the water every couple of days. I’ve found that delicate herbs are more prone to going moldy and slimy if you neglect to change the water. You can certainly harvest some leaves straight from the jarred plant, but it’s much better to look out for some strong, robust roots growing (usually within a couple of weeks), and then transplant into a pot with soil. 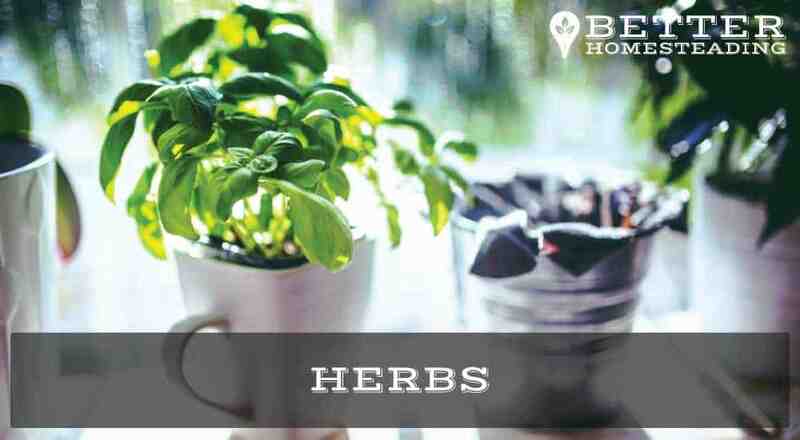 A few weeks down the line, you’ll have a bunch of fresh herbs for the kitchen. I like to have a range of herbs on the go at once, some I transplant direct into the garden if they are tolerant in my climate. Growing lettuce from kitchen scraps is simple, but as for herbs, it is SUPER important to be on top of water changing and general plant hygiene. I am sure you know how slimy lettuce can go, even if you leave it in a plastic wrap from the supermarket for a few days. To regrow lettuce from scraps, simply remove any leaves and cut about 1 inch above the stem or base, where the roots are. Place in some water in a sunny spot and when the roots have taken and started to become prolific, you can plant them into pots or the vegetable beds outside. Harvest when ready, and do the same thing again and again. 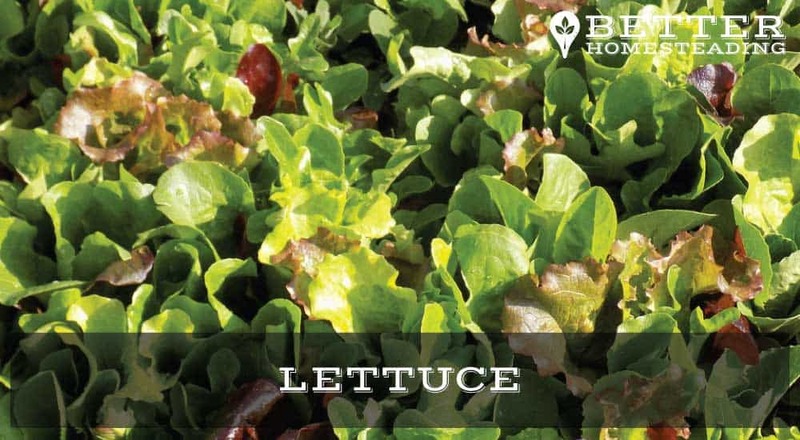 A dozen lettuces at the start of the growing season will see you through the rest of the summer and into the autumn. Sweet! Potatoes are a great vegetable (tuber actually) to grow from kitchen scraps. With these, you don’t throw them into the water though but plant directly into the soil. It takes a little more planning, but not much. You know when your potatoes have been hanging around a while and get those eyes and roots starting to sprout. Those are what you need to get a new crop on the go. 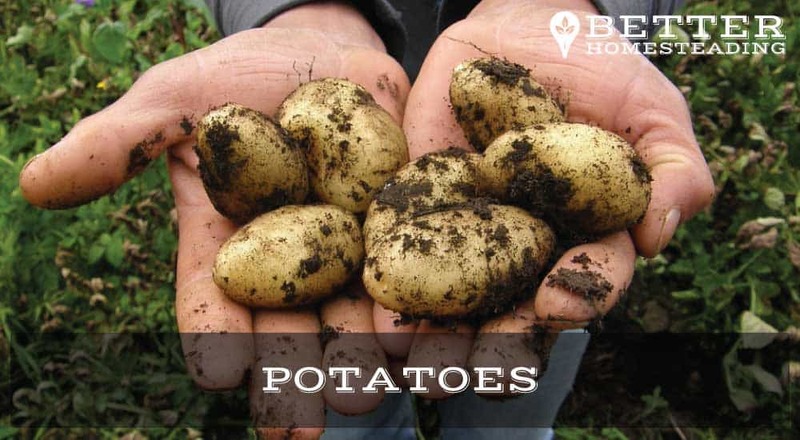 If you chop those little eyes off, reserving a little of the potato, plant those into the ground 3-4 inches deep with the eyes facing upwards. In a matter of weeks, plants will begin to emerge and you’ll have a whole new crop. It’s actually ok to just chop any whole potatoes in half that you are not going to use, ensuring there is an eye on each half, but trimmings work fine too. It just depends on the condition of the potatoes when you go to use them. 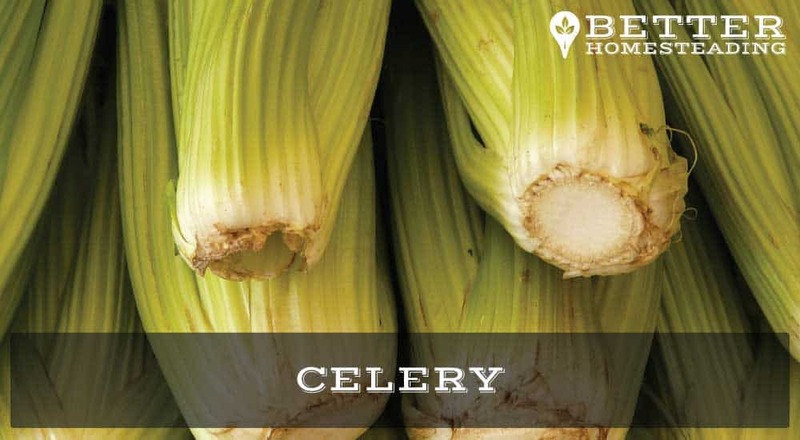 Cut the celery stalks off as normal when you need that bunch of celery for a dish. Don’t throw the end away, find a shallow cup or glass, place the stalk into a little water, place on a window sill with plenty of light and ….wait. In a matter of days you’ll see fresh stems emerging from the center of the stump. Remember to change the water (recurring theme here). Once the new growth is well established, you can replant outside in the vegetable bed. Once it reaches full size, dig the new plant up, harvest, and get that new stalk back into some water. Unlimited celery! 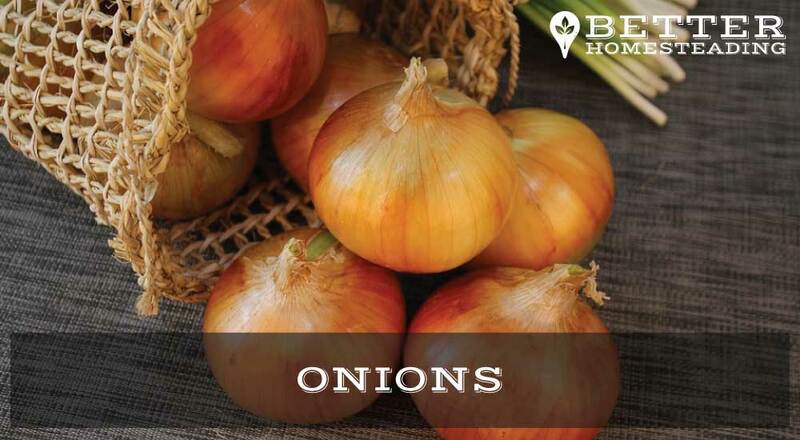 Onions are one of the easiest vegetables to grow indoors or out. We all cut the roots off the onion before using it in the kitchen. Just make sure you don’t cut too close to the root, aim to leave around 1/2 inch of onion and root intact. Place those offcuts into a little potting mix and cover lightly. Keep moist and in a sunny spot. You can then plant on outdoors in the garden, or keep in pots. Either way, you’ll have onions aplenty. There are many other vegetables you can grow from kitchen scraps, and I’ll be updating this article regularly with more exciting options. Growing carrots from scraps is a great one for the kids. What vegetables have YOU grown from kitchen scraps and offcuts? 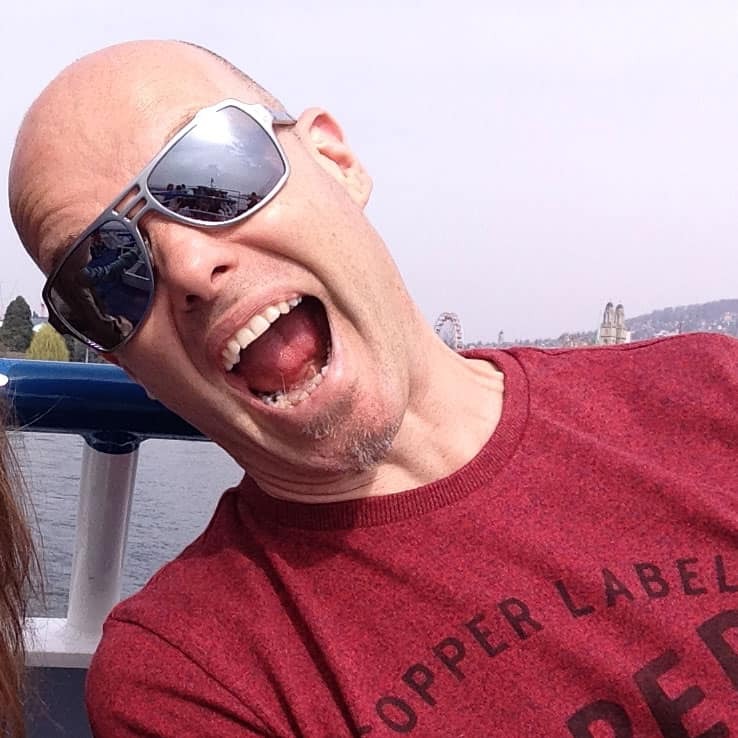 Leave a comment and I’ll feature them here. Enjoy the video and I’ll see you soon with more vegetable growing and gardening tips.